Who will be this century's mineral processing legends? Good news is that International Mining is organising a Technology Hall of Fame, which will recognise the technical innovators of our industry, past and present. Within the 12 award categories are Comminution, Concentration and Bulk Handling and the awards (which can be posthumous) will be made at next year's SME Annual Meeting in Salt Lake City. It is interesting to try to predict who will be the recipients of these awards. Maybe the brothers Frank and Stanley Elmore, credited with the first successful application of flotation over 100 years ago? Which got me thinking. I started this blog in 2009, but imagine if someone had been blogging 100 years ago. What a wonderful legacy it would now be, of the social and technological history of 20th Century mineral processing. Imagine news of the first application of flotation, and the development of xanthates and other reagents. Just as now we discuss the possible demise of tumbling mills, discussions then would be on the demise of the stamp mill due to the development of rod and ball mills, and classification of their discharges. Imagine conference reports containing photos of delegates who are now 20th Century legends, Arthur Taggart, Antoine Gaudin etc, and also photos of raw graduates, maybe attending conferences for the first time, who in due course would also become giants of the century. 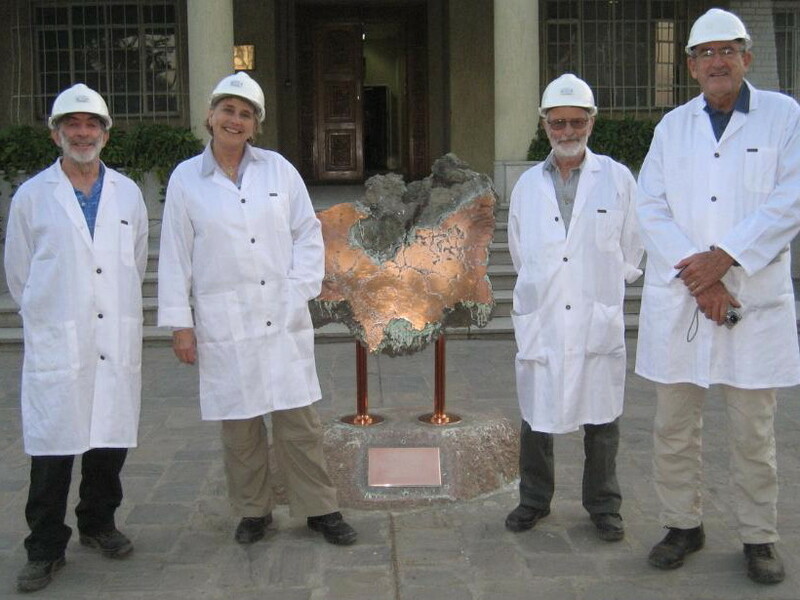 Hopefully the MEI blog will one day be viewed as a history of 21st Century mineral processing and its people? Who will be the legends of this century - I am sure that amongst all the photographs of people in these postings there will be a significant number who attain this status, many of whom are young and little known at this stage. So, my message is, be part of this history. Contribute to the blog by your involvement in discussions, and do please send us news and photos which you feel may be of general interest. If you are attending Flotation ’13 in Cape Town in November, plan your itinerary to experience the host of activities around the conference. Flotation ’13 commences on Sunday 17th November with a late afternoon wine reception and a chance to complete registration formalities prior to the start of the technical sessions on the Monday morning. Three short courses will also be available during the weekend. Chemical Fundamentals in Mineral Processing, will run from 0800 to 1700 on Saturday 16th November, with lunch and breaks. Flotation: the Chemistry and the Physics, will run 0800 to 1700 with lunch and breaks on Sunday 17th November. Full details of these two courses can be found by clicking here. Also on the afternoon of Sunday 17th November the publishing company Elsevier will run an author workshop, which will be free of charge. Full details of this can be found in the posting of 20th March. The conference ends with a wine function on Thursday November 21st, and on the afternoon of Friday the 22nd keen hikers may wish to join me, Jon and Amanda for a hike up Table Mountain via Platteklip Gorge. 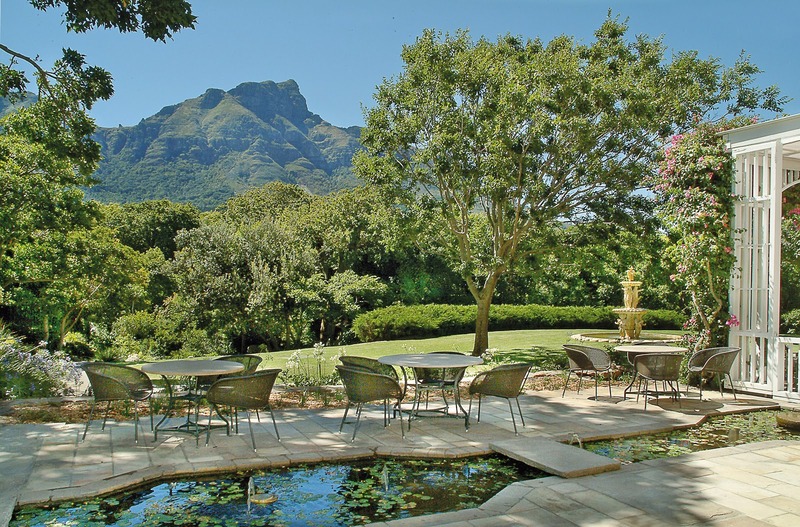 If you would just like to relax after the conference, the Vineyard Hotel provides a spectacular setting in its magnificent gardens with its backdrop of Table Mountain and Devil's Peak. 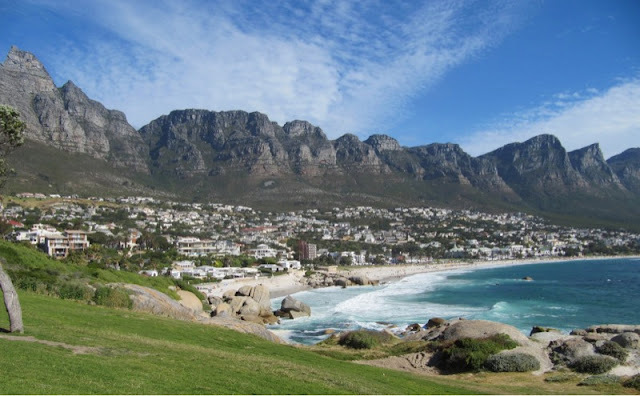 It is also a wonderful base for exploring Cape Town and its iconic mountain. 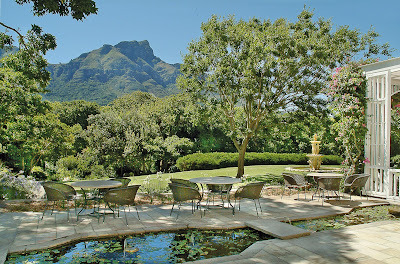 If you, or an accompanying guest, have a few hours to spare while at the Vineyard, I would recommend that after a couple of hours at Kirstenbosch you hop on to the CitySightSeeing red double decker bus, which makes its first stop at Gate 2 at 0950, subsequent buses then departing every 20 minutes. 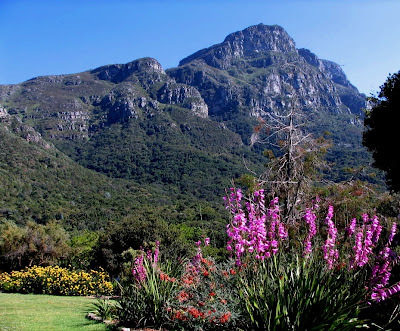 This is an excellent way of exploring the Table Mountain area of the Cape Peninsula in a clockwise drive around the mountain. The bus takes just over 2 hours to complete the circuit, but there are 18 stops and you can hop off at any of these stops, and then hop back on to any of the buses which follow at 20 minute intervals. Constantia Nek. Here you can transfer onto another bus for a short tour of the Constantia Wine Area, including a visit to the oldest wine estate in South Africa, Groot Constantia. ﻿﻿Imizamo Yethu Township. There is a small charge for this 40 minute guided walk. You may feel that taking your camera into a township to photograph the poverty is intrusive, but the people really do want to show how they live, and you will be pleasantly surprised by the sense of community in this, as in other townships. Mariner's Wharf. This is a rough working wharf in picturesque Hout Bay Harbour, a good place for a 20 minute stop for photos and coffee. Try to take a seat on the left hand side of the bus when leaving, as the views approaching Camp's Bay are stunning. Camp's Bay. 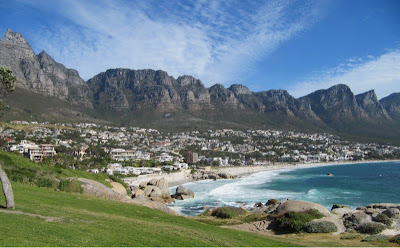 Cape Town's most beautiful beach, with its backdrop of Table Mountain and the Twelve Apostles. Lots of excellent restaurants on the sea-front, including the famous Blues. A great place to stop for lunch and a stroll. ﻿﻿Two Oceans Aquarium. The aquarium is definitely worth a visit, and it is situated at the vibrant waterfront, so you may wish to spend some time here. You may find it more convenient to take one of the many Waterfront taxis back to the Vineyard, but the short journey to Kirstenbosch by the bus gives you a flavour of the bustling city centre and its Dutch and Victorian architecture. Enjoy your time in Africa's 'Mother City'. Don't forget that if you intend to present a paper at Flotation '13, the deadline for abstracts is the end of next month. I am pleased to report that MEI's Minerals Engineers group on LinkedIn continues to grow, and today membership reached 4000. We have been very selective regarding membership, so that the group has become a dynamic forum for networking, and the next best thing to face-face contact. The group is essentially the discussion forum for MEI, and supplements MEI Online and the MEI Blog. There are no News or Jobs sections in the group. Relevant news or jobs should be sent to amanda@min-eng.com, and these will be published free of charge in MEI Online. Conference and course announcements, and news of new publications, can be posted in Promotions, and/or submitted to Amanda for MEI Online. Vendors may list their company products and services in the Business Directory section of MEI Online. 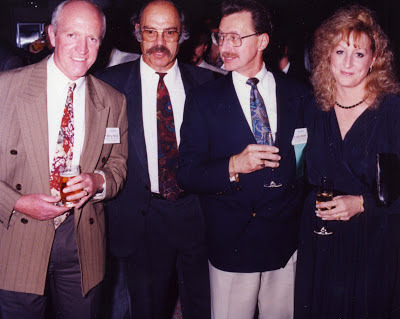 Twenty years ago today the XVIIth International Mineral Processing Congress, the first to be held in Australia, commenced at Darling Harbour, Sydney. The congress was attended by 642 delegates, and 220 papers were presented. Compare that with the second IMPC in Australia, held in Brisbane in 2010, where 1001 delegates attended, and 400 papers were presented! Could comminution be eliminated from the mining process? This provocative question will be posed at next year’s Comminution ’14 in a keynote lecture, The Next Stage in Evolution in Comminution, by Alan Muir, Vice President Metallurgy at AngloGold Ashanti, South Africa. In the current mining environment, the need to reduce cost whilst maintaining throughput and recovery, places existing technology in a precarious position. Having evolved over time to adapt to the new environment, Alan feels that current comminution activities are rapidly becoming unsustainable. Whilst there is still value to be had in reducing the unit cost efficiency of existing processing methods by applying “known science” in different ways, this is ultimately an evolutionary dead end. Tumbling mills are inherently incapable of making the jump to a new evolutionary curve and will become extinct sometime in the not too distant future, as has been discussed at previous comminution conferences (posting of 14th March 2013). Alan will show that it is important that the industry begins to focus on the next “species” of comminution devices and indeed on a new paradigm where the actual comminution step is eliminated from the mining process. Whilst this will require significant investment to conduct fundamental research work, the potential benefits are expected to be considerably greater. The solutions which survive will probably be those that address more than one step in the mining value chain. How this will be achieved? 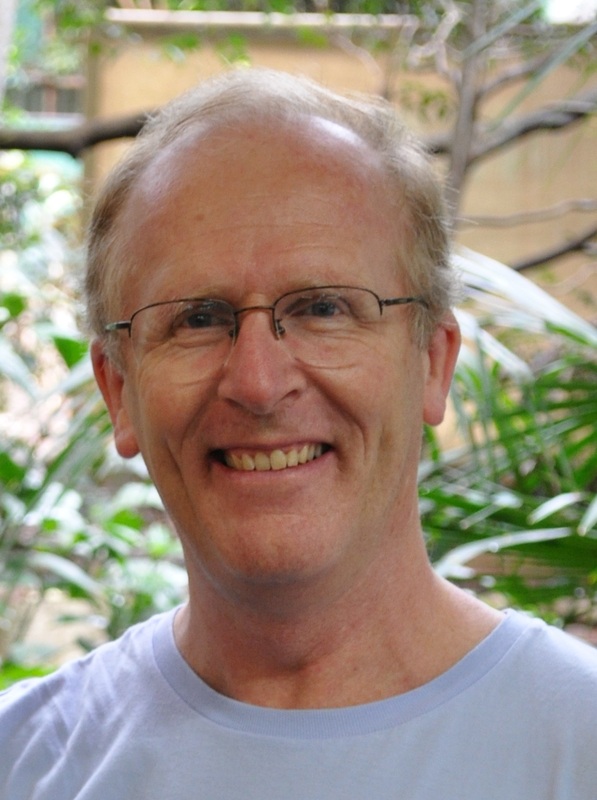 We will have to wait for Alan’s keynote, which will outline some thinking on a roadmap aimed at facilitating this fundamental evolutionary change. MEI's Falmouth conferences are now only 4 weeks away. Its is not too late to register! Computational Modelling '13 commences four weeks on Tuesday, followed by Physical Separation '13 on the Thursday. Full details, including programme, registration and accommodation, can be found on the respective web sites. Production of lithium-ion (LiBs) and nickel metal hydride (NiMH) batteries is expected to increase rapidly due to the soaring price of oil and gas, which increases interest in renewable energy, as well as the introduction of hybrid vehicles and electric vehicles which use such batteries as an effective energy storage device (see also the posting of 20 June 2011). Development of an efficient recycling scheme to recover the valuable parts and safely dispose the harmful ones at the end life of the batteries is a necessity. The challenge, however, is how to recover all the valuable metals without sacrificing the economics of the recycling process. Several LiBs and NiMH battery recycling processes have been developed in recent years. A review of these processes and their development has been presented in a recently published paper in Minerals Engineering, which has become the 3rd highest downloaded paper over the past 3 months, highlighting the intense interest in recycling. It was found that the major drawback of these recycling processes is the loss of some of the valuable battery parts, as the techniques were not originally developed for these types of batteries. Also, some of these processes are expensive and designed for specific types of batteries which ignore contamination of the recycling stream with impurities and other battery types. Using mineral processing operations such as grinding, screening, magnetic, electrostatic, and gravity separations to liberate the electrodal materials and to concentrate valuable metals is a critical step in any recycling process. The review showed that applying these processes reduces the volume of LiBs and NiMH scrap, liberates their valuables, reduces the need for leachate purification in hydrometallurgical processes, and facilitates decomposition of the battery electrolyte. Based on these results a flowsheet to recycle mixed stream LiBs and NiMH battery scrap has been proposed. Comminution processes are cited as having an efficiency of less than 1%. Even if the efficiency of these processes could be increased to 5%, as is suggested to be possible, the conclusion would remain that comminution processes are very inefficient, with some 95% of the input energy lost to the environment as heat. This is an interesting observation as one could suggest that, although comminution systems are very inefficient in producing new surface energy, they should be very efficient in producing heat. On the other hand, high efficiency in generating heat might be off-set by a limit on the energy that can be recovered. This is the theme of a very interesting and thought-provoking paper by Peter Radziszewski of McGill University, Canada, which has recently been published in Minerals Engineering. Four issues are addressed in the paper: heat generated in comminution, potential energy recovery, different means to increase energy recovery in comminution processes and avenues to possible implementation. Peter shows that at the discharge of the comminution circuit, the working fluid mineral slurry has captured a certain amount of energy that can be defined by its heat capacity and temperature. The greatest potential for energy recovery is therefore found at the discharge of the grinding circuit, which of course coincides with the input to the flotation circuit. It is at this location that one would find the highest slurry temperature. Also, at this location one could either divert the energy carrying slurry into a separate heat conversion system or find a heat conversion system that has the potential to be integrated or retrofitted directly with the flotation circuit. In the literature a number of workers indicate that increased temperatures might be advantageous to flotation. It is suggested that more focused research should be initiated to explore in more detail the effect of increased slurry temperatures on flotation performance. However, the paper recognises the challenges of insulating and sealing a comminution circuit, the implementation of a capture and energy conversion system, and effects that the application of an energy recovery system might have on other dimensions to mineral processing such as flotation, wear and water recovery. Insulating and sealing an existing comminution circuit is in itself a non-trivial challenge. The minimal requirement of an insulating system for a rotating mill such as a SAG or ball mill would be that it does not increase the downtime for liner change-outs. Further, it would be unrealistic to completely seal an existing comminution circuit. However, measures can be made to reduce such loss by covering mill trunnions and sumps. In this analysis, only SAG and ball mills were considered. However, higher intensity stirred mills, and in general higher intensity grinding, may provide higher slurry discharge temperatures and therefore higher energy recovery potentials. This observation may justify the development of new, yet higher intensity, grinding systems that may provide both increased throughput and higher energy recovery potentials, resulting in higher overall comminution efficiencies. Therefore, it might be time to propose that the desired goal of comminution processes is not only to grind a given ore to a target granulometry, but also to capture and recover the heat generated in comminution, but despite the promise of increased comminution circuit efficiency and potentially substantial annual energy savings, there remain a number of challenges before such energy harvesting technologies can be brought successfully to the mining industry. Food for thought though? Let’s have your opinions. Delegates at next month's Physical Separation ’13 will have the opportunity of taking a fascinating tour of the Camborne-Redruth mining area, the ‘birthplace of modern mining’ (see posting of 25th March). The tour will start at the King Edward Mine (KEM) museum, which I rate as the world’s best mineral processing museum, the working mill simulating a 19th Century tin dressing circuit. So it was good to hear that the Institute of Mechanical Engineers (IMechE) has awarded KEM an Engineering Heritage Award, the mill at KEM being the first to be recognised in Devon and Cornwall. The nearest other recipients of the award are the Hindley Steam engine in Sherborne, Dorset and the SS Great Britain in Bristol. Other recipients include Tower Bridge, the Channel Tunnel, the Ffestiniog Railway and the Battle of Britain Memorial Flight, so KEM is privileged to be listed alongside such world famous names. KEM’s award is the 83rd IMechE Award, the 82nd Award beings for the 'Mallard' - fastest steam locomotive, putting KEM with the best of British engineering. If you are registering for Physical Separation ’13, don’t forget to book your free ticket for the mine visit!! This is really an update on previous Zambia postings and my quest to get in touch with long lost colleagues from those days. Just over a week ago, Don Maxwell, who was an engineer at Nchanga in the 70s, commented on my posting Return to Chingola. 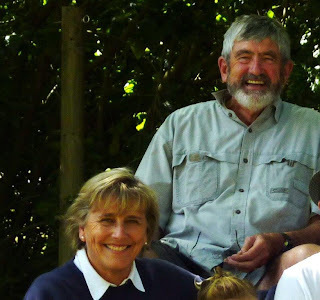 Don had also returned to Chingola in 2010, accompanied by Peter Bulloch (Section Engineer, Concentrator) and Roger and Janet Thomas. 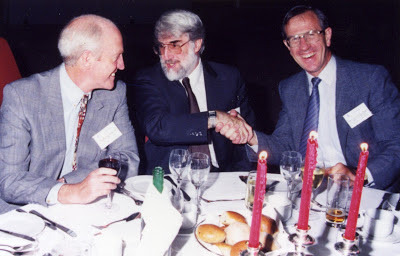 Although I only vaguely remembered Peter Bulloch, it was great to see Roger and Janet in the mine photo, and to be able to contact them after all these years. ﻿﻿﻿﻿Roger was acting plant metallurgist on the concentrator when I arrived in Zambia. He remembers me as a “slim, slightly nervous metallurgist, accompanied by a fair young damsel”. I’m not sure who that was, but I will ask Barbara, maybe she will remember! He also remembers supervising my first duty on the concentrator- looking after the daily and monthly metallurgical accounts. I also have vivid memories of Roger praising me for how quickly I produced the first monthly account, and then the next date berating me, as I had completely cocked it up – never mind, it’s a bit like washing-up, break a few pots and you are not asked again! 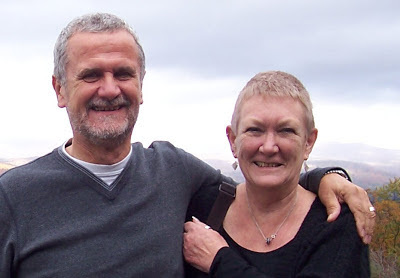 Like me and the fair damsel, Roger and Janet were adventurous, and they certainly made the most of their time in Zambia, travelling to East Africa (as we did), and climbing Kilimanjaro (which we did not do). They also made an overland trip to UK, driving through India and Afghanistan, something which no sane person would attempt today. Roger and Janet left Chingola in early 1971 to study for MBAs at the University of Cape Town. He then left the metallurgical profession to develop his entrepreneurial skills, first in boat building and truck hire and then in engineering supply, where he became Managing Director and then Chairman of a company supplying anticorrosive and low friction products. After retirement seven years ago Roger and Janet, and their three children, settled in Cape Town. They live in Constantia, and a nearby neighbour is Jack Holmes, who I believe was metallurgical manager at Nchanga in the 70s. Roger is also in regular contact with Les Stewart, Paul Smithson, Roger Kelley, Willem Duyvesteyn, Ken Severs, Dave Parker, John Duckworth and Dave Deuchar, familiar names to any metallurgist who worked at Nchanga in the 70s. ﻿﻿﻿I left Zambia in 1973, too late to see the giant TLP come into operation, so it was great to see this during my visit to the mine last year. I have made contact with many old friends from the past recently, but none so far back as that of Roy Jeffrey. He and I were friends in the very early 1960s, at the local Youth Club, where I also first met Barbara! Roy and I lost touch when I went to Leeds University in 1963 and then on to Zambia. Roy also studied metallurgy, at Swansea University, and then also left for Zambia as a metallurgist on the High Grade Leach Plant (HGLP) (which no longer exists). He became assistant superintendent of the HGLP and then moved on to the TLP as assistant superintendent/acting superintendent. 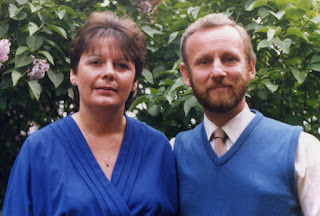 On leaving Zambia in 1990, Roy, like Tom, retrained as a teacher, and he and his wife Pam now live in Stalybridge, not too far away from the old Youth Club! It must be around 50 years since we last saw Roy and Pam, so it was great to see them again today. 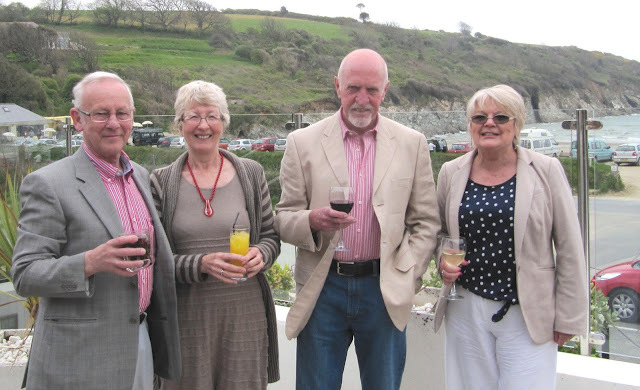 They are on a Bank Holiday weekend holiday in Cornwall and dropped into Falmouth for lunch with us at the lovely Cove restaurant. More and more people are visiting the blog (the page views have doubled over the last 5 months to over 18000 per month) so I am sure that many other old colleagues from the past will read this posting. If you do, please get in touch. Flotation ’13 only 6 months away! MEI’s premier event, Flotation ’13, will be held at its usual venue, the Vineyard Hotel, Cape Town in November. Interest in this has been unprecedented, with 15 companies providing corporate support, and all exhibit booths already sold. The 4-day conference features two discrete symposia, Fundamentals (Physics and Chemistry) and Applications/Plant Practice. Prof. Kari Heiskanen, of Aalto University, Finland, will present a keynote lecture at the former symposium, and Dr. Dariusz Lelinski, of FLSmidth, USA, at the latter. There is good reason to present a paper at the conference, as all papers will be peer-reviewed after the event for possible inclusion in the special Froth Flotation issue of Minerals Engineering, now regarded as the state-of-the-art volume for flotation innovation and research. Short abstracts should be submitted no later than the end of next month, and if accepted draft papers will be needed prior to the conference, for inclusion in the unrefereed Proceedings. Apart from the technical presentations, there will be much to enjoy in Cape Town, including an informal conference dinner at the Waterfront, a guided hike up Table Mountain, and a number of pre-conference workshops and courses- more details will be in a blog posting later this month. The latest updates can be viewed on Twitter (#Flotation13).